We recently reviewed the Lexar Professional Workflow DD512 and liked it. Lexar fulfilled our perception of their company with the DD512 as an excellent, professional and focused product. 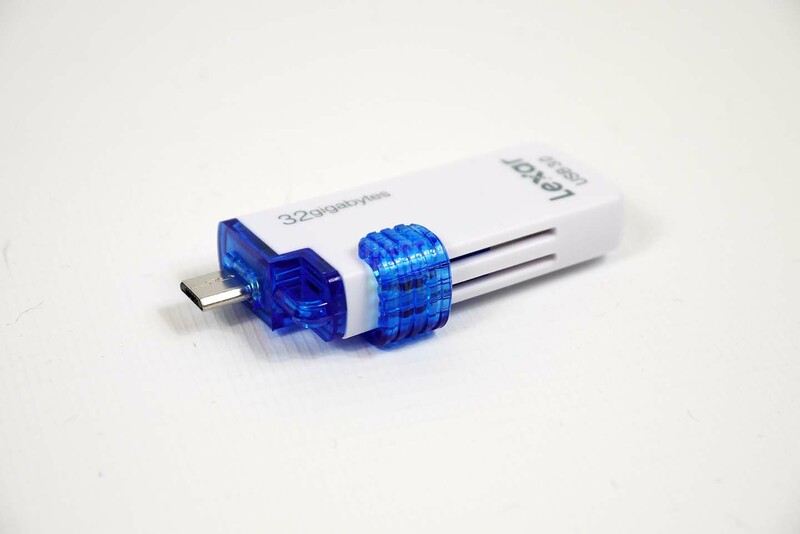 Today we have something a little simpler and something we think a many people already have a lot of; the USB pen drive. What makes this different from your multi coloured no-name variety? Let’s find out. We have the 32GB capacity drive up for review, with plenty of space sorted out, if the performance stats are accurate, this should be a fast little big pendrive. It is small for a drive that has 32Gb of storage and two connections. Colours are neutral and nothing flashy. The slider reveals the two connection types, micro-USB and USB 3.0.